Amarjeet Kaur, first woman to head an Indian central trade union, called out government’s bluff on workers’ welfare. New Delhi: At an event organised by the International Labour Organisation (ILO), trade union leader Amarjeet Kaur put the government in the dock for attempting to dilute labour laws. After a representative of the labour ministry spoke of protecting the rights of the workers, Kaur, in her speech, alleged that the government was doing just the opposite. The ILO is the only UN body to have a tripartite system involving the government, workers and employers. Representatives of all the three constituents were present at the launch of the third five-year ‘Decent Work Country Programme’ (DWCP) on Tuesday. DWCP is the main cooperation framework through which the ILO provides support to its member countries. 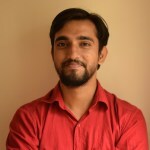 Implementation of international labour standards, employment for youth and women in rural areas, formalisation of informal employment, climate change and environmental sustainability will be the main focus areas for ILO in India for the next five years. While ‘fully agreeing’ with the objectives of the programme, Kaur took aim at the ministry officials on stage suggesting that the government was not interested in the rights of and protections for workers. She alleged that the government’s labour law reforms were, in fact, in contravention to the stated objectives of the DWCP. She pointed out that while employment for rural women is one of the main objectives of the programme, the government has been reducing funds for MGNREGA – the central programme that guarantees employment to rural workers. 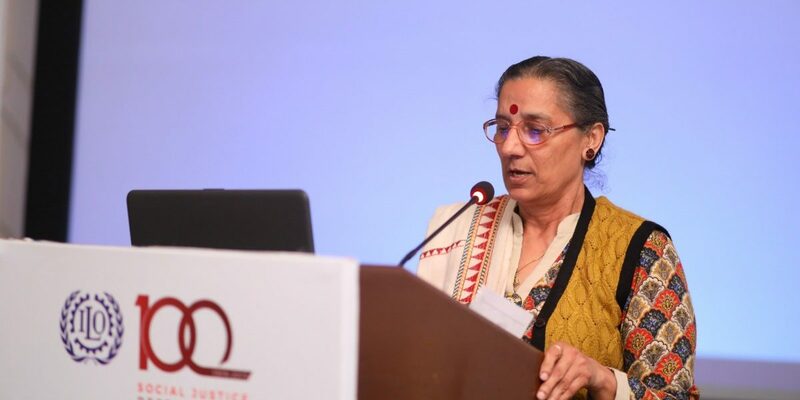 On the question of formalisation of informal employment, she criticised the Modi government’s move to amend labour laws to encourage contractualisation and informalisation through ‘fixed-term employment’. She also said that the government should ratify ILO conventions 87 and 98 regarding rights of workers to organise and form unions. While concluding her 13-minute address, she expressed concern over the proposed reforms and codification of labour laws. “Social dialogue and tripartism are under attack. Even bipartisan talks are not proceeding the way it should. Trade unions have been boycotting dialogues with the government as we are not even consulted before any changes or proposals are made,” she added. Kaur is the general secretary of the All India Trade Union Congress and was one of the two workers’ representatives who spoke at the launch. Among those present at the launch were Virjesh Upadhyay from the RSS-affiliated Bharatiya Mazdoor Sangh (BMS), U.D. 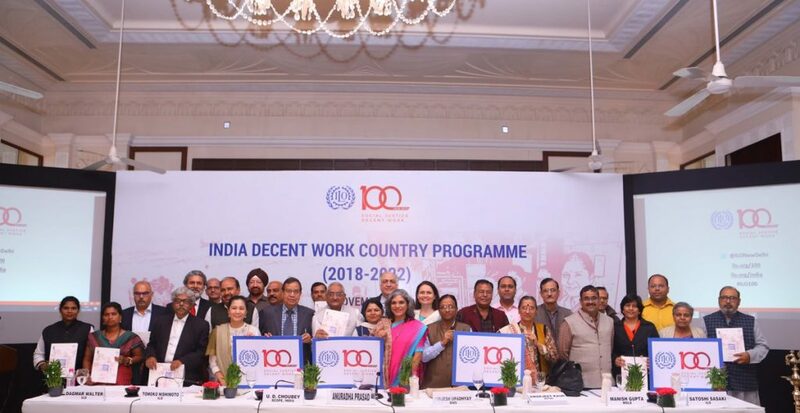 Choubey, chairman, Council of Indian Employers, Manish Gupta, joint secretary, Ministry of Labour and Employment and Assistant Director-General and Regional Director of ILO office for Asia and the Pacific, Tomoko Nishimoto. All the representatives expressed their support to the programme and said it provides them with another opportunity to strengthen tripartite efforts for the welfare of workers and ensure decent jobs for all.